Posted on March 17, 2018 at 8:40 pm. Top researchers and analysts from around the world are predicting that as much as 40% of workers will be replaced by robots or artificial intelligence by the year 2030. The scary thing is, this job loss is not limited to blue collar jobs such as factory workers, public utility drivers, and service crew but white collar jobs too like those that are related to financial services, customer service, even jobs in the medical field like doctors! More disturbing still, in 2013, Google decided to test its hiring hypothesis by crunching every bit and byte of hiring, firing, and promotion data accumulated since the company’s incorporation in 1998. Project Oxygen shocked everyone by concluding that, among the eight most important qualities of Google’s top employees, STEM expertise comes in dead last. The seven top characteristics of success at Google are all soft skills: being a good coach; communicating and listening well; possessing insights into others (including others different values and points of view); having empathy toward and being supportive of one’s colleagues; being a good critical thinker and problem solver; and being able to make connections across complex ideas. What does this mean for children just beginning their education this year because they are the ones who will be graduating and looking for jobs 15-20 years from now? What does it mean for the parents who are the ones responsible for the education of their children? For me, I think that it’s time that we revisit our paradigms about our current and outdated education system – one that pushes homogenized education on our children regardless of their individual talents and moves them from stage to stage like products inside a factory. I think it’s time we explore the Montessori style of education and why it may be the answer to the impending rise of the robots -at least when it comes to the job market. So what are the advantages of a Montessori Education? What does it teach children that are crucial to their future success? A Montessori curriculum focuses on key developmental milestones in children between the ages of three and five-years-old. Younger children focus on honing large muscle and language skills. Four-year-olds work on fine motor skills and completing everyday activities, such as cooking and arts and crafts. 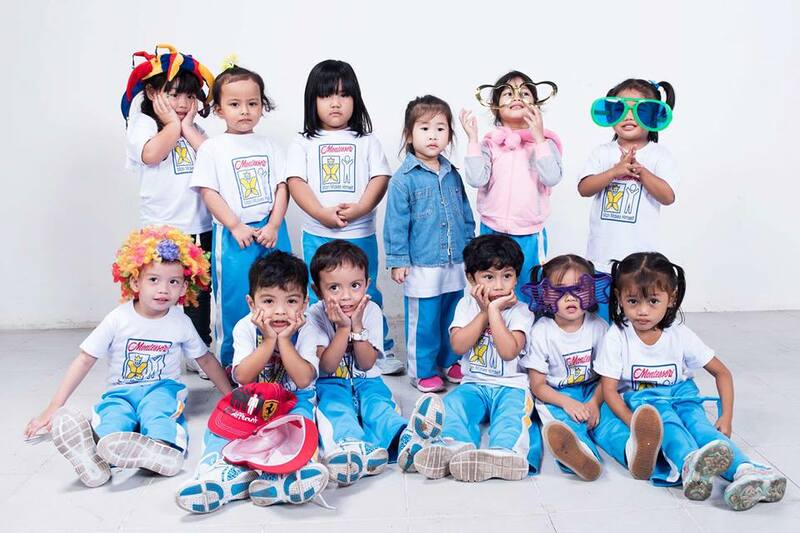 Older preschoolers broaden their learning experience to their communities, through trips and special events. You can see the proof behind the success of this learning method in one of the world’s most successful countries when it comes to education – Finland, where children do not start formal academic learning until seven. The Montessori curriculum, classroom structure, and learning materials have been tested, refined, evaluated, and proven across age groups, countries, and cultures to support and nurture the full developmental potential of the child. Results-wise, Psychologists in the US found that across a range of abilities, children at Montessori schools out-performed those given a traditional education. In fact, five-year-old Montessori pupils were better prepared for reading and maths, and 12-year-olds wrote “significantly more creative” essays using more sophisticated sentence structures. One of the greatest benefits of the Montessori Method, particularly during the early learning experience, is the focus on hands-on learning. The emphasis is on concrete, rather than abstract learning, as students work on activities that teach language, math, culture and practical life lessons. Teachers encourage students to concentrate on tasks, and they discourage students from interrupting one another, allowing students to focus on activities until they are properly mastered. When the reason for, or purpose of, learning a new skill or concept is clear and has direct application, the learning becomes almost effortless. Sometimes teachers are so focused on teaching the content that they teach skills in isolation and therefore those skills are not very useful to the learner. In math, for example, we expect students to understand operations but never give them the how or why. We come up with acronyms and mnemonic tools to help kids memorize the step without asking why these strategies are even necessary. Montessori allows children to understand the how and the why with materials. Students can actually see a division problem occur as he or she divides each place value. They also have the ability to practice it over and over with the materials until it makes sense to them. Independence and Self Discipline equals GRIT – which is perhaps the most important soft skill of all that ensures success. Child-led activities which is the core of the Montessori method puts emphasis on the ability of children to do things independently so as to instill a sense of confidence in the child. Montessori classrooms are usually conditioned to allow children to discover concepts on their own. They can choose the activities they would like to engage in and also complete the activity at their own pace without any pressure from teachers and peers. While the Montessori Method allows children to choose the activities they want to work on each day, and how long they will work at a specific task, there are specific “ground rules” for the class that are consistently enforced by the teacher and other students. This environment naturally teaches children self-discipline, and it refines important skills like concentration, self-control and motivation. All objects and activities have precise locations on the shelves of a Montessori classroom. When children are finished with an activity, they place items back into their appropriate places. This sense of order helps facilitate the learning process, teaches self-discipline, and caters to a young child’s innate need for an orderly environment. When children work and play in an area that is neat and predictable, they can unleash their creativity and focus fully on the learning process. In a world of ever increasing specialization in work, as well as the increasing need to collaborate with people in other fields to solve problems, teamwork is of paramount importance. In a Montessori classroom, children are grouped together and are encouraged to collaborate and help each other. 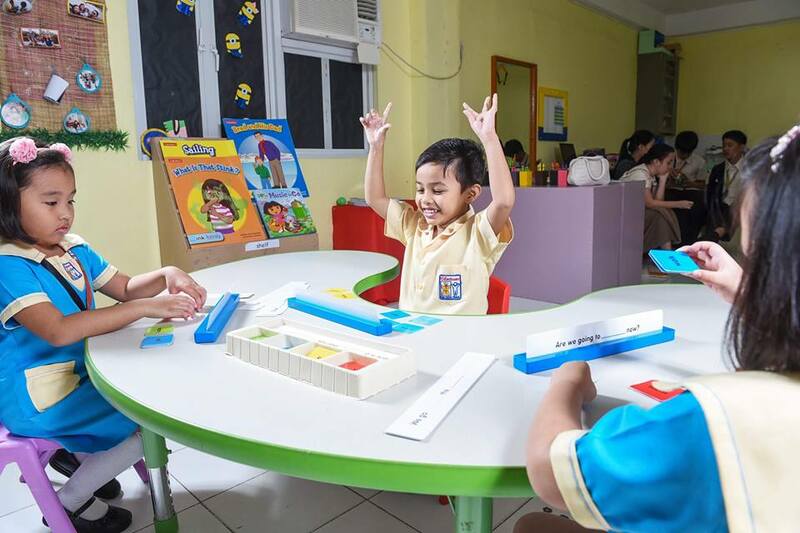 This structure to the learning environment encourages children to share and work cooperatively to explore different areas of the Montessori curriculum. 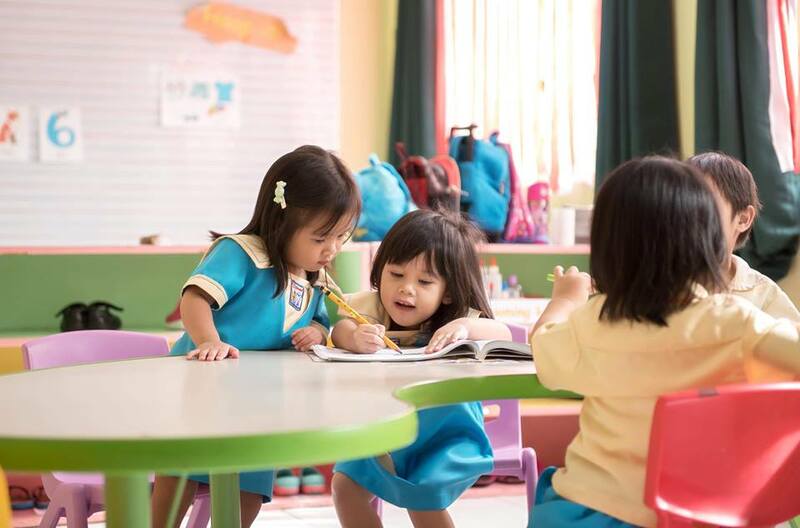 Based on the nature of the classroom environment, children learn to respect each other, develop the skills of collaborative problem solving, and build a sense of community. Some of the biggest differences of children who grew within the Montessori education style were seen in social skills and behaviour. Montessori children displayed a greater sense of “justice and fairness”, interacted in an “emotionally positive” way, and were less likely to engage in “rough play” during break times. Older Montessori pupils, on the other hand, were more likely to choose “positive assertive responses” when dealing with unpleasant social situations, said the researchers. Lastly, these children displayed a “greater sense of community” at school. Each child is valued as a unique individual. Montessori education recognizes that children learn in different ways, and accommodates all learning styles. Students are also free to learn at their own pace, each advancing through the curriculum as he is ready, guided by the teacher and an individualized learning plan. 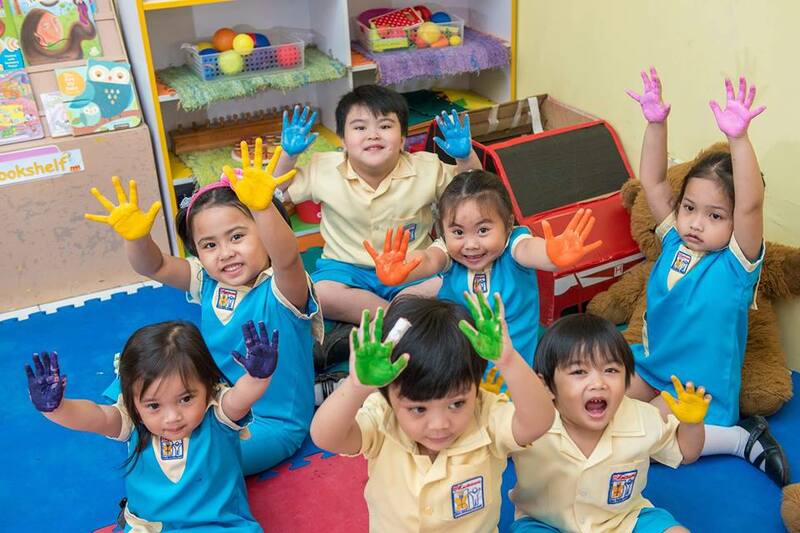 The Montessori classroom is a prepared learning environment where children are free to choose from a range of developmentally appropriate activities. Teachers in the Montessori classroom are there to guide and facilitate the learning experience. They take the lead from the children in the classroom, ensure the ground rules are followed, and encourage children to work independently and at their own pace. Allowing children to direct their own learning enables them to learn in an enjoyable way and develop an enthusiasm for learning, along with self-discipline, independence and positive self-esteem. Self-correction and self-assessment are an integral part of the Montessori learning experience and are crucial skills in the workplace or business where learning and self improvement are necessary factors for advancement or success. As children progress through the education program, they learn to look critically at their work, recognize and correct their mistakes, and learn from their errors. Given the freedom and support to question, to probe deeply, and to make connections, Montessori students become confident, enthusiastic, self-directed learners. They are able to think critically, work collaboratively, and act boldly—a skill set for the 21st century. Creativity is perhaps one of the most important advantages we will have over artificial intelligence and thus it is very important to develop this trait in our children if we want them to adapt to a world driven by A.I. Since children are allowed to choose their activities and work at them on their own terms, creativity in the Montessori classroom is encouraged. Children work at tasks for the joy of the work, rather than the end result, which allows them to focus more on process than result – a natural path to creativity. Exposure to a wide variety of cultures also encourages children to broaden their thinking about the world and address those concepts in a variety of ways. Einstein once said that it is not the strongest or the most intelligent of the species who survives but the ones that are most adaptable to change. Research conducted by a group of Psychologists in the US, published in the 2006 journal Science, examined the abilities of children taught at a Montessori school compared to a systemic school. The research determined that children who attended Montessori schools were more creative, socially adjusted, and had the ability to adapt to changing and complex problems, which have been seen as predictors of future school and life success. In addition, the research determined that 5-year-old Montessori students were better prepared for reading and math, and that 12-year-olds’ wrote ‘significantly more creative essays’ using more ‘sophisticated sentence structures’. Montessori children also displayed a greater sense of ‘justice and fairness’, interacted in an ‘emotionally positive way’, and were less likely to engage in ‘rough play’ during break times. In summary, Montessori education cultivates children’s natural desire to learn and achieve their full potential by providing them with the foundations for future growth. Montessori graduates range from the founders of Google and Amazon.com, to Rhodes scholars and artists, through to well-adjusted goal-orientated professionals. Doctor Maria Montessori’s understanding of how and why children learn allows the Montessori classroom to create an excellent foundation for children’s learning that opens the doors to education for life. 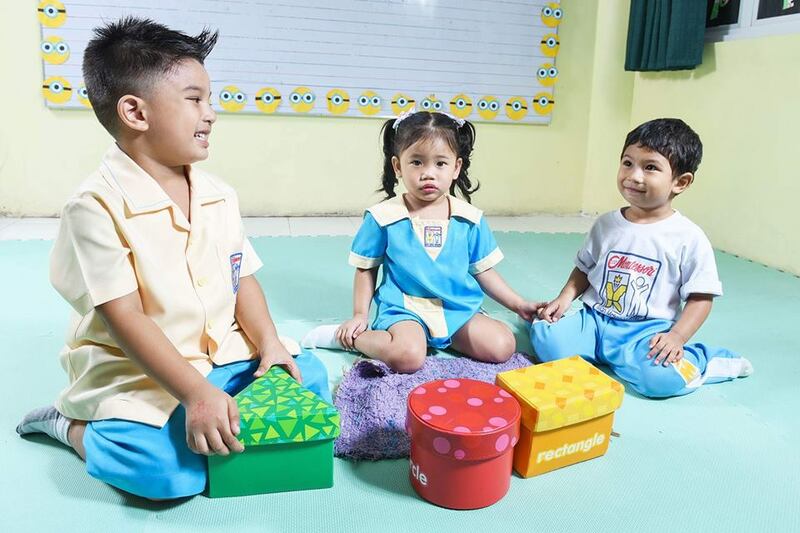 Explore and learn more about the Montessori Style of education by connecting with educators trained in this system from the Naga City Montessori School. 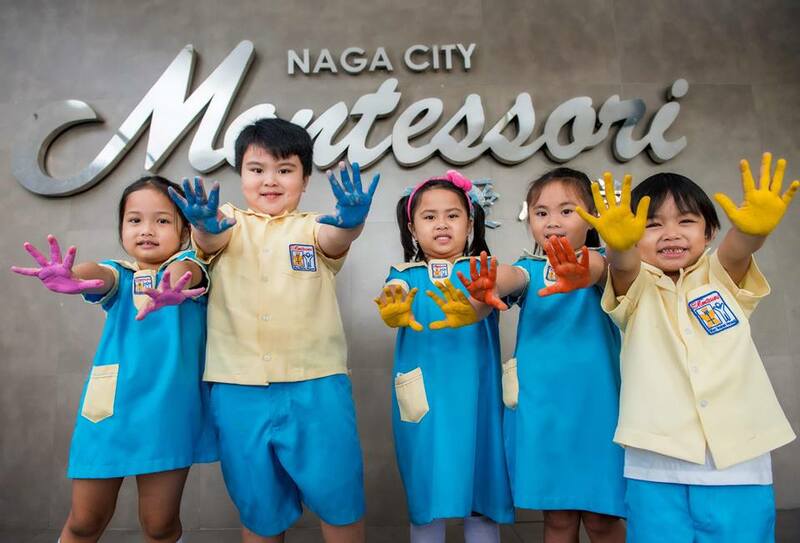 You may contact them at (054) 473 8399 or like their page and message them at https://www.facebook.com/nagacitymontessori.